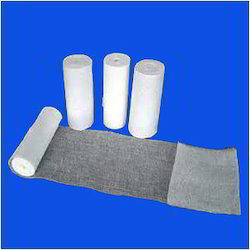 We are manufacturer, supplier & exporter of Roller Bandage for Hospital. We provide qualitative range of Roller Bandages which is primarily used for wound dressing and is highly appreciated among our valued clients. Looking for Roller Bandage for Hospital ?